This book is filled with powerful info that can change your life! 17 simple things you can do to begin attracting greater abundance in your life! This book was created to help people experiencing frustration getting the Law of Attraction to work to their benefit. 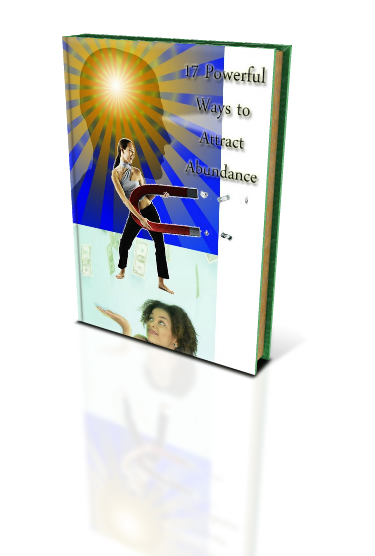 Tips to help you tap into the power of your subconscious mind and attract abundance to you. Contains a list of common mistakes and techniques on how to get Universal Law working in your favor. If you are ready to begin attracting abundance, let's go!